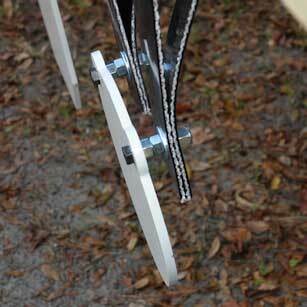 The Superior Ideas 2×4 hook mount makes it super easy to hang gongs so you have more time for the fun stuff! 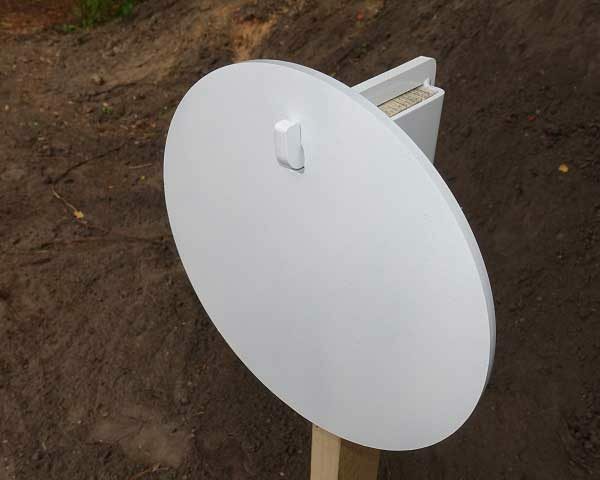 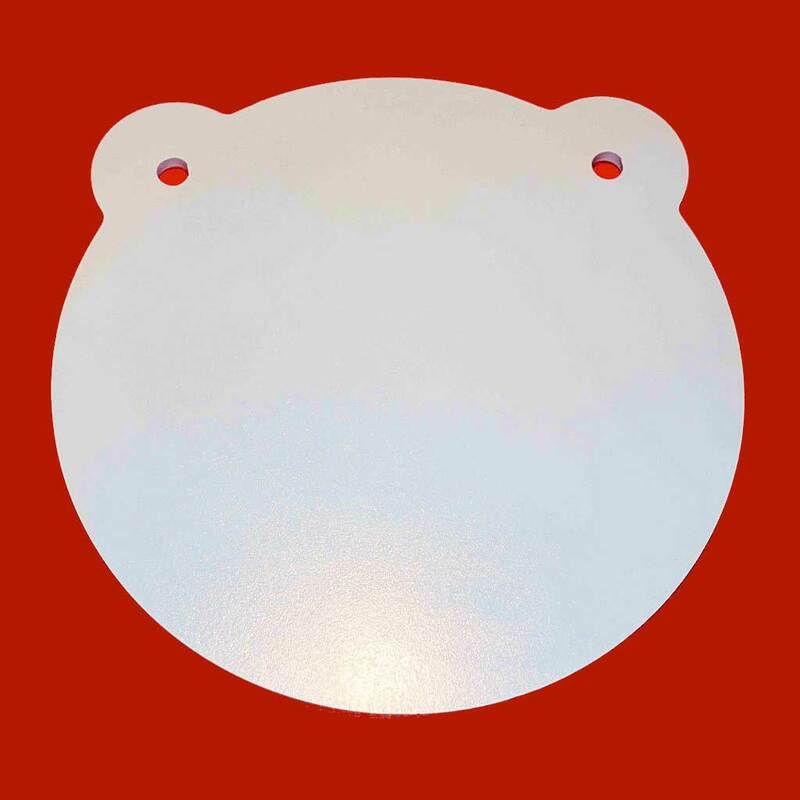 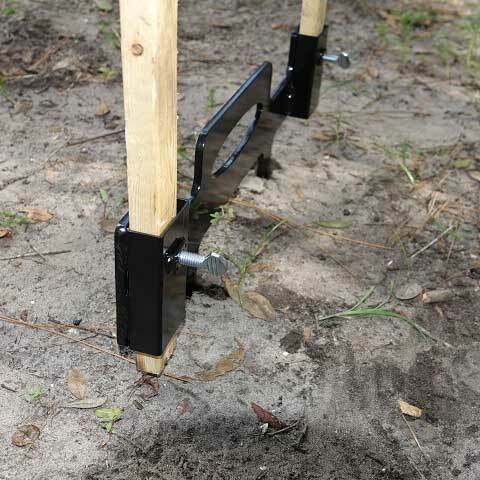 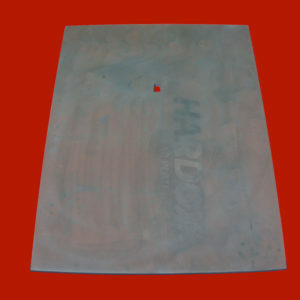 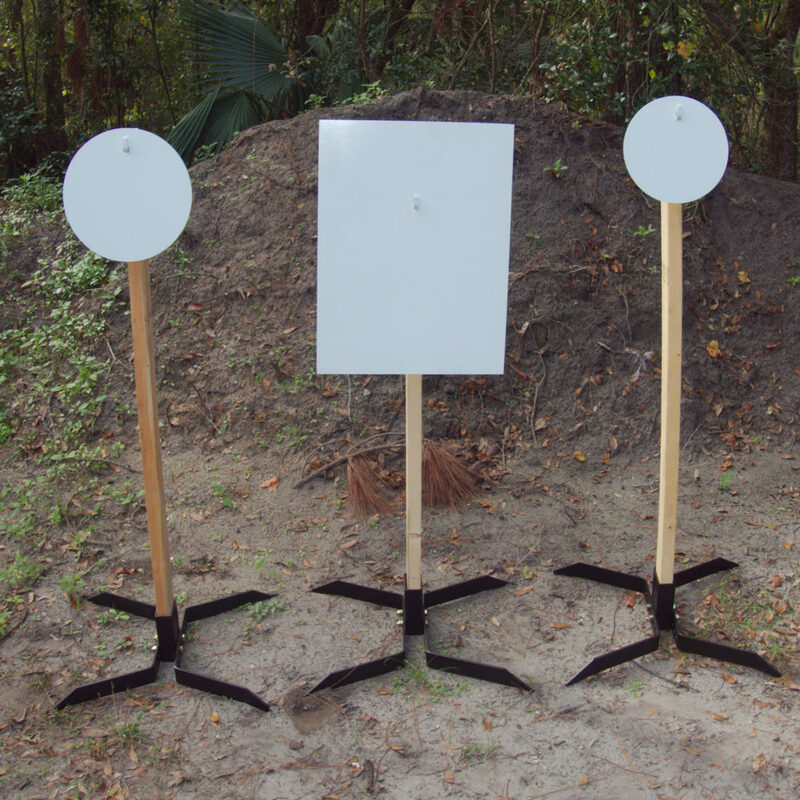 No tools needed, just place on top of a 2×4, and hang any size gong of our hook mount targets. 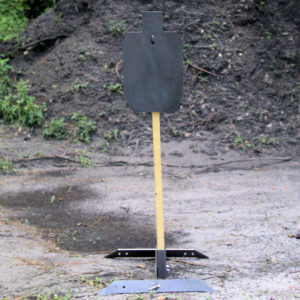 The mount is made from 2×4 heavy duty 3/16th steel with a 3/8″ thick AR500 steel hook. 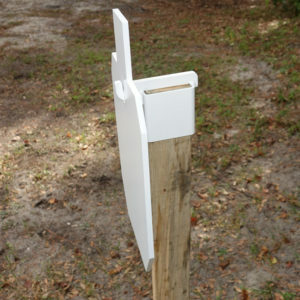 Painted white. 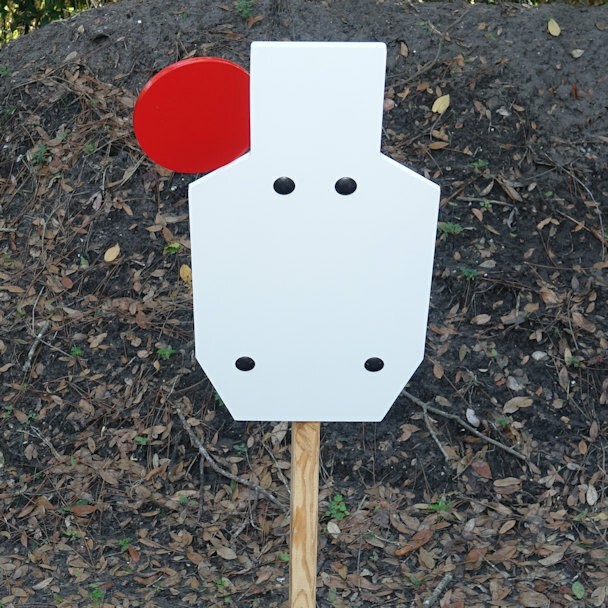 PLEASE NOTE: This is a proprietary hook mount design, made to fit our hook mount targets only. 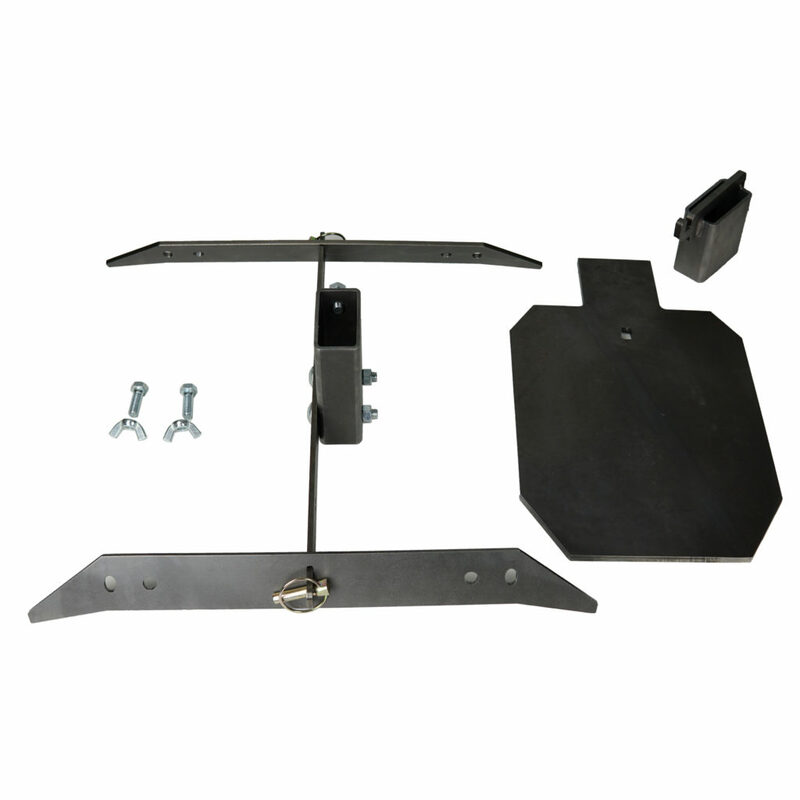 This mount’s hook is thicker than most hook mounts and will probably not fit other targets you may have with a center hole. 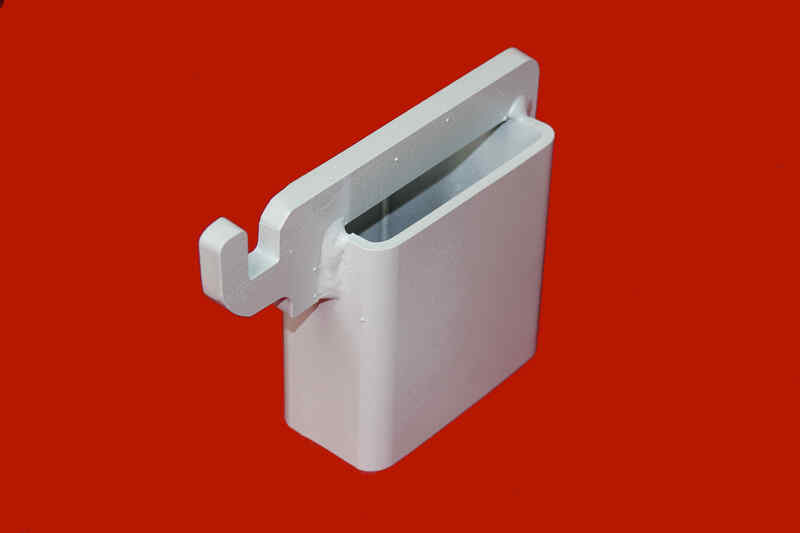 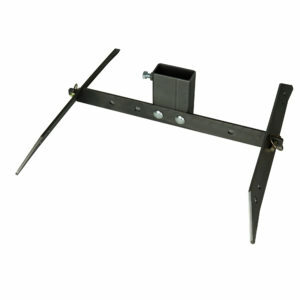 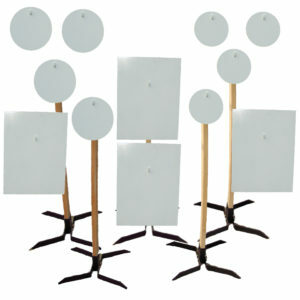 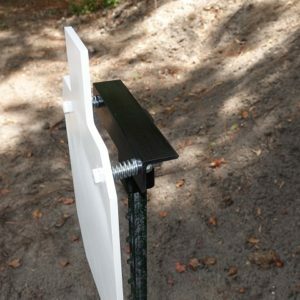 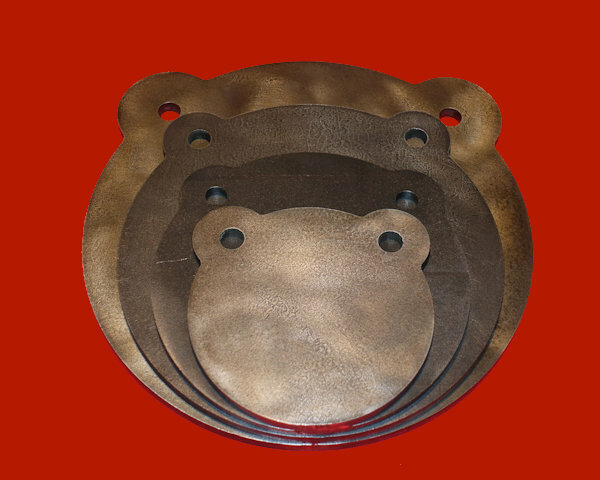 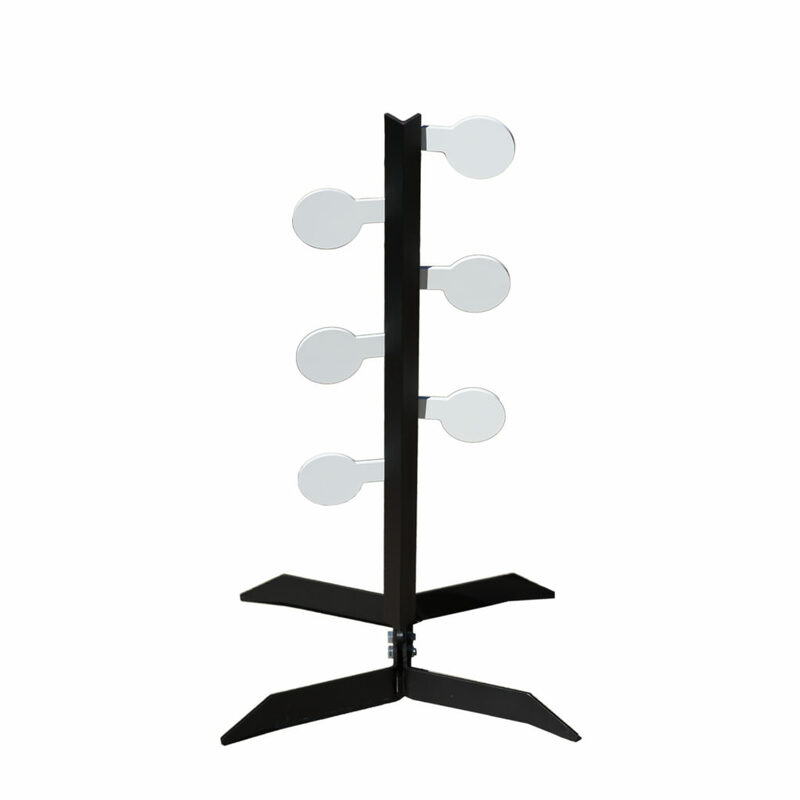 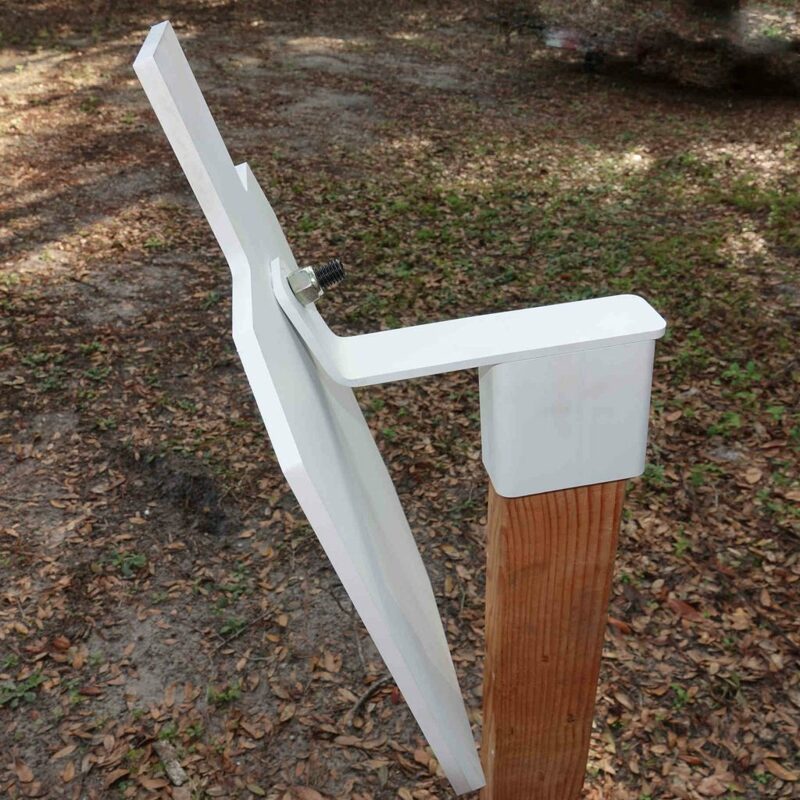 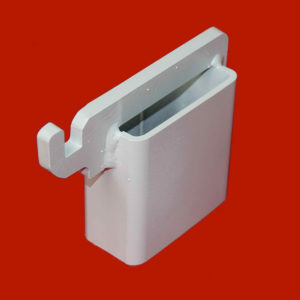 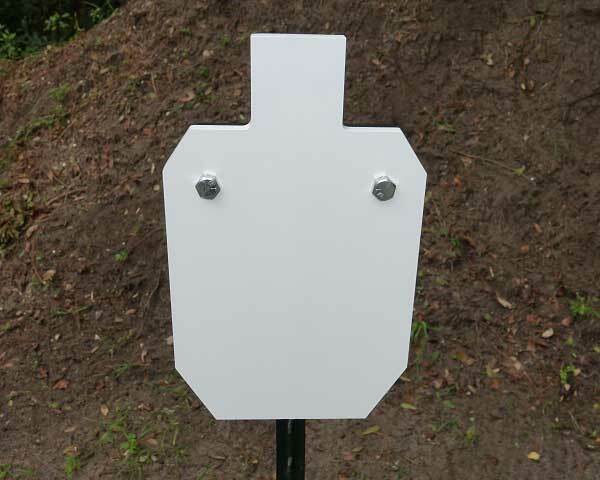 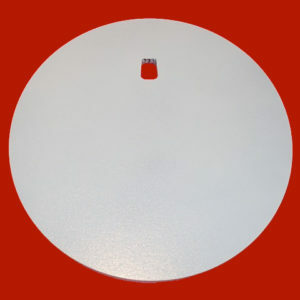 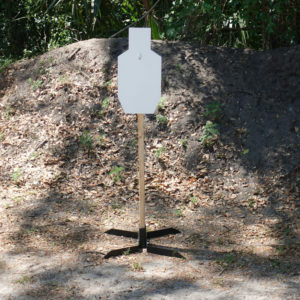 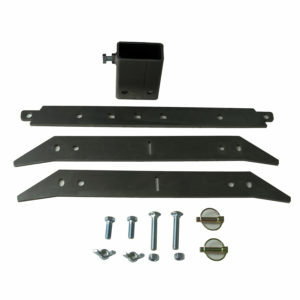 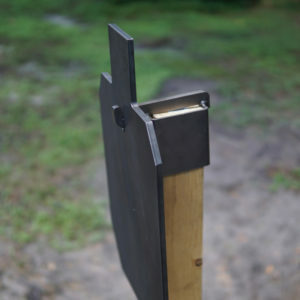 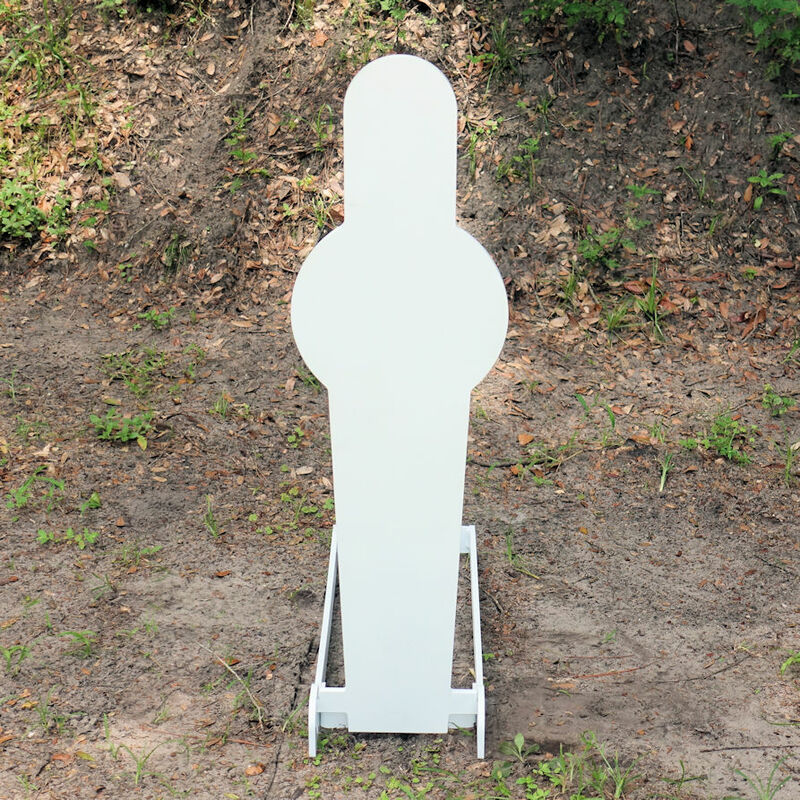 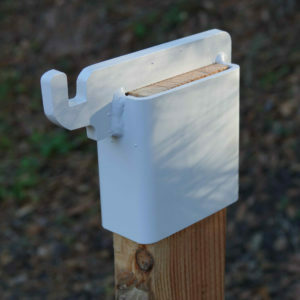 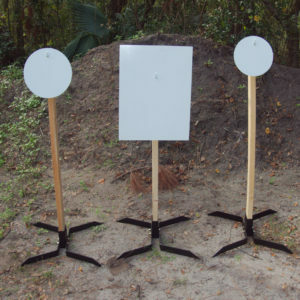 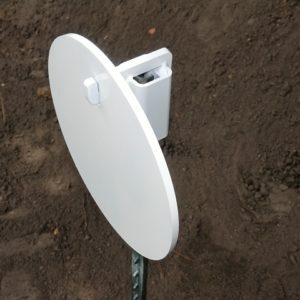 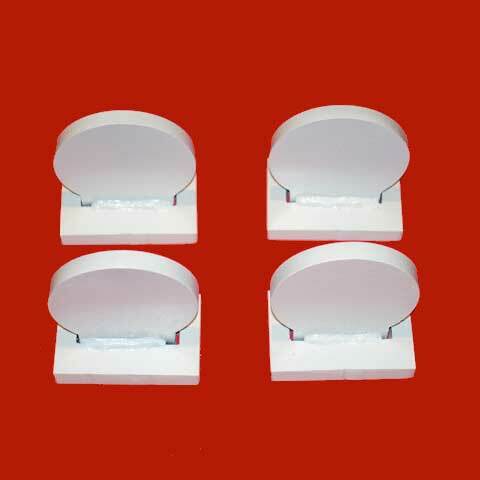 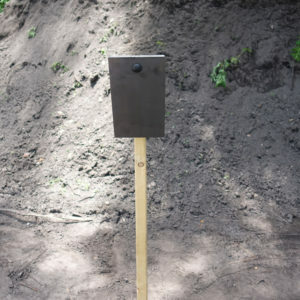 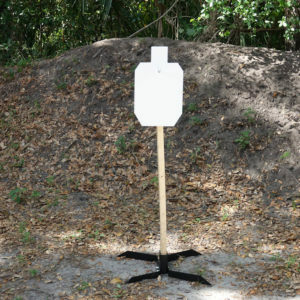 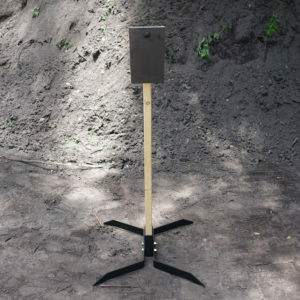 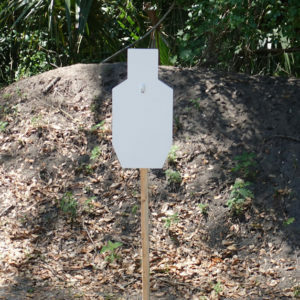 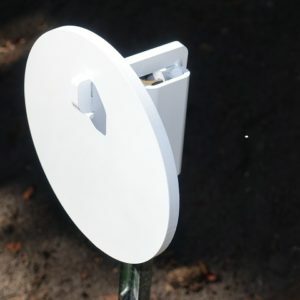 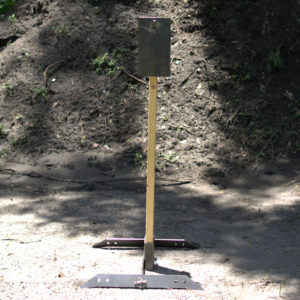 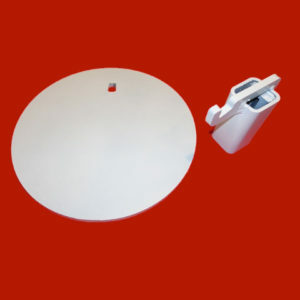 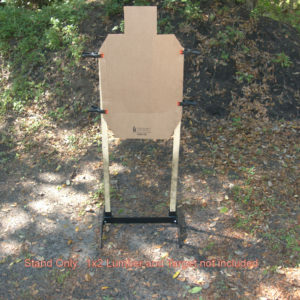 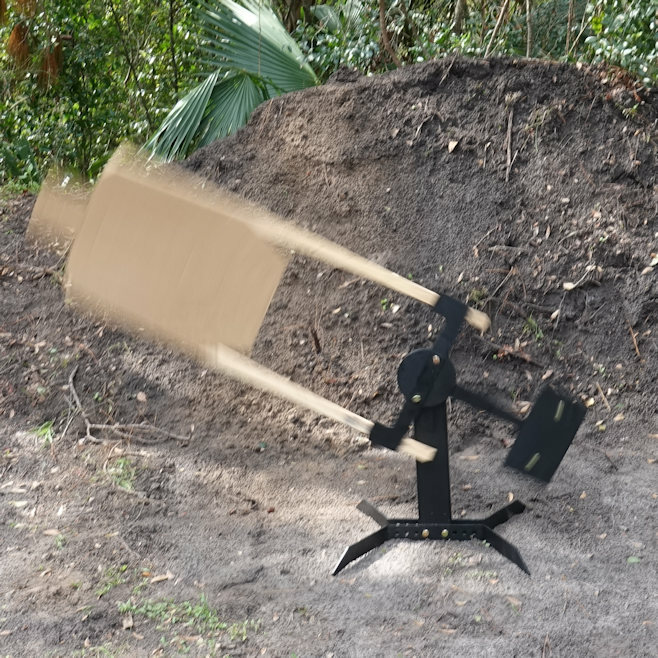 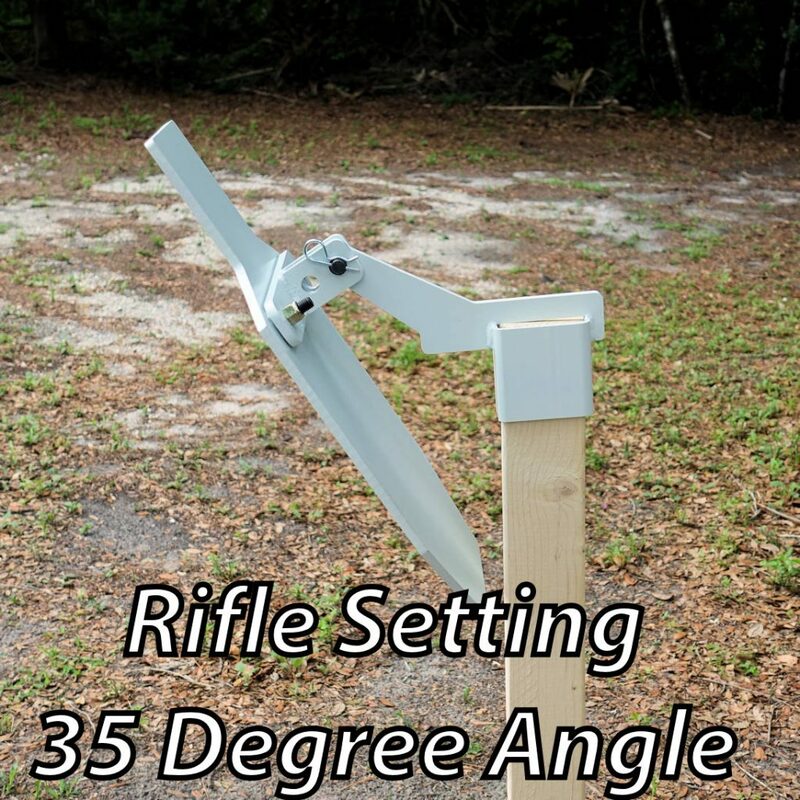 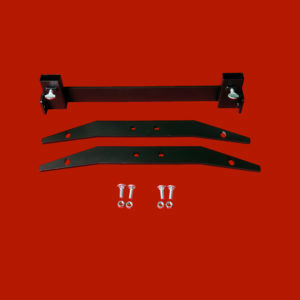 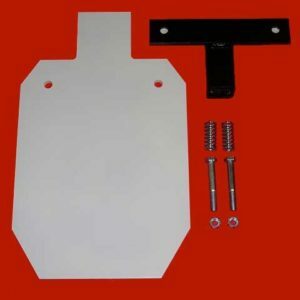 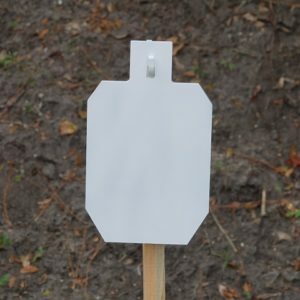 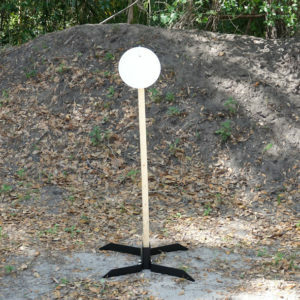 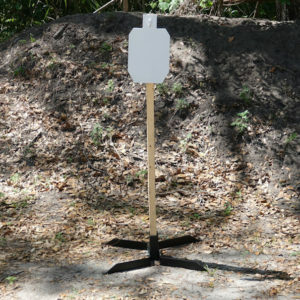 We offer a 2×4 Angled Target Hanger Mount that will work with most center holed targets. 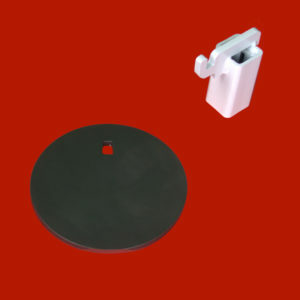 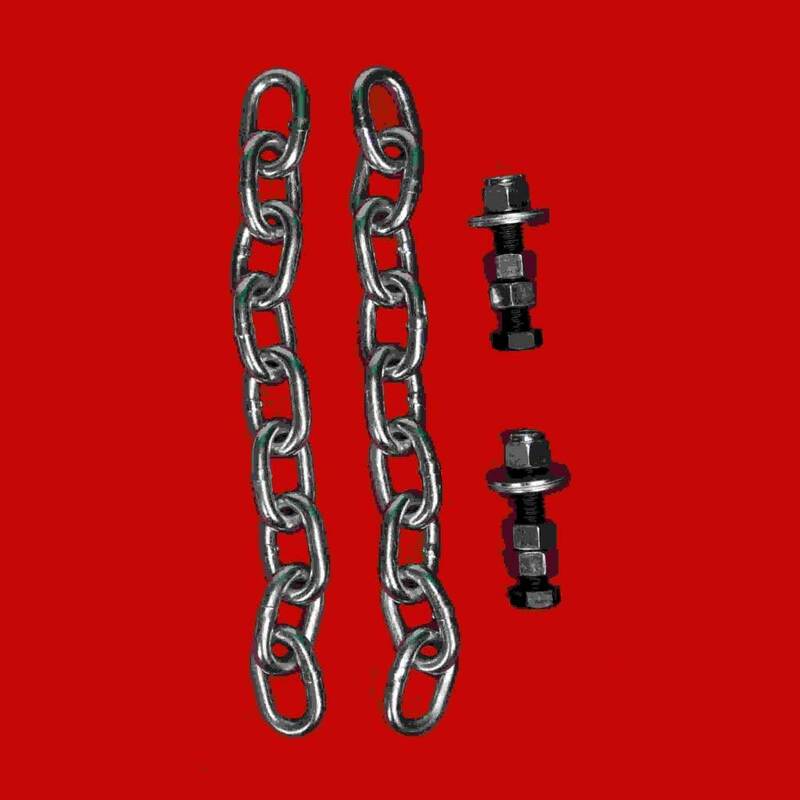 Metal 2×4 mount only. 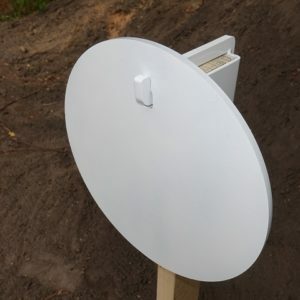 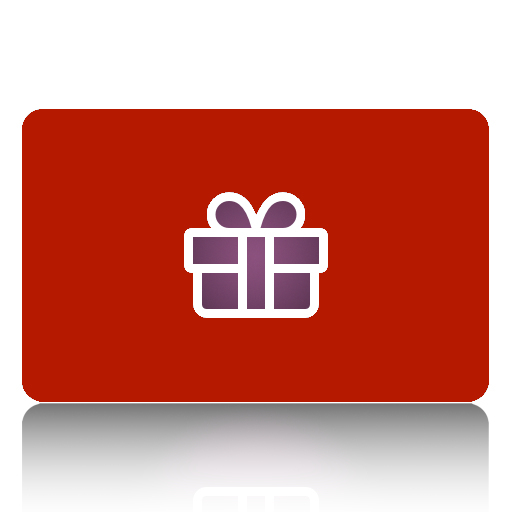 No 2×4 or gong included.